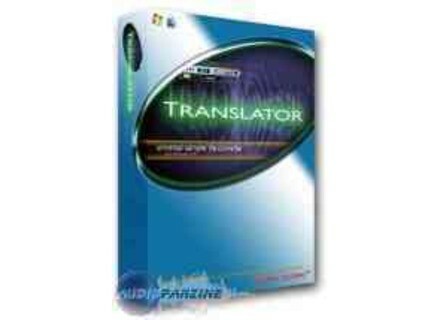 Translator 2.x, Sampler Format Converter/Browser from Chicken Systems. Chicken Systems has released a new update of Translator - version 5.9.0.102 for Mac OS X and 2.9.0.132 for Windows. Chicken Systems has announced the release of new updates for Translator: v5.9.0.76 for Mac OS X and v2.9.0.124 for Windows.